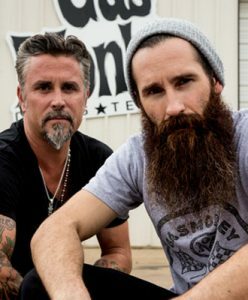 Formerly the man in the shadow of the main money man, Richard Rawlings on TV’s “Fast ’n Loud," Aaron Kaufman is getting the chance to step into his own spotlight. Always the actual mechanical brains behind the many builds coming out of The Gas Monkey Garage, Kaufman initially opened up his own shop in the Dallas area, Arclight Fabrication, specializing in aftermarket parts for late ’60’s to early ’70’s Ford F-100 pick ups, an era of F-100’s ignored for far too long. 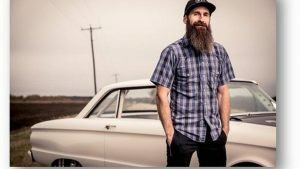 His new show will air on the Discovery Channel titled, “Shifting Gears with Aaron Kaufman," and is set for a March 5th premier date.